VanMiniBus.com helps you make the most of your travels by providing transfer services! Taxi service and private tours from Piraeus Port. 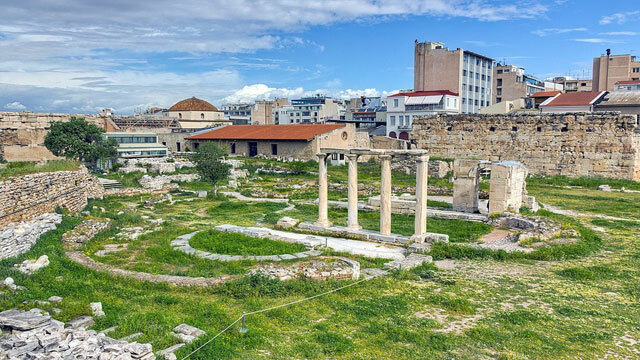 Private tours from Piraeus Port. 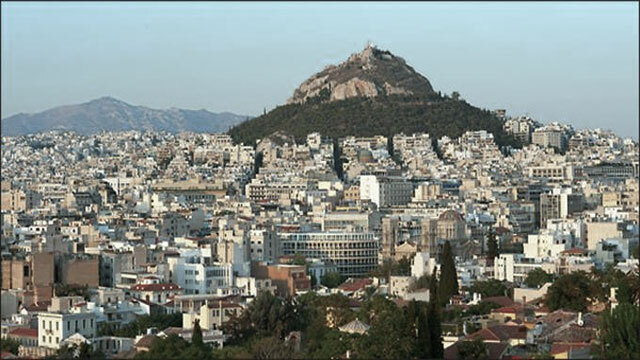 Piraeus port transfers with sightseeing. Piraeus by night private tour. 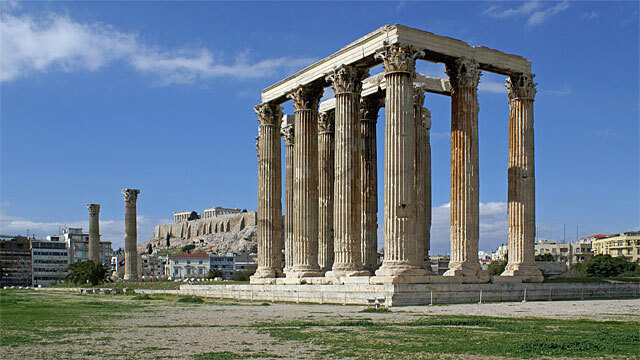 Tours in Athens – Athens Van Minibus. Athens by night private tour. 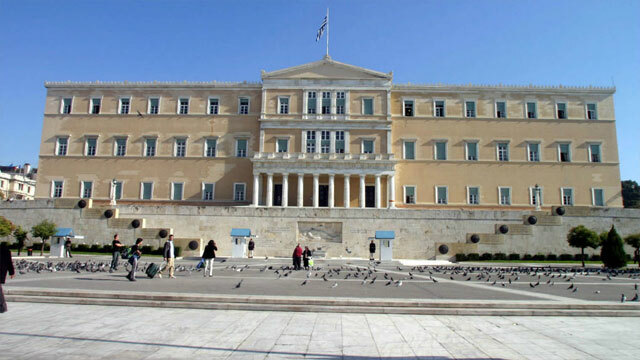 transportation from and to the Piraeus Cruise Terminal – port of Piraeus. 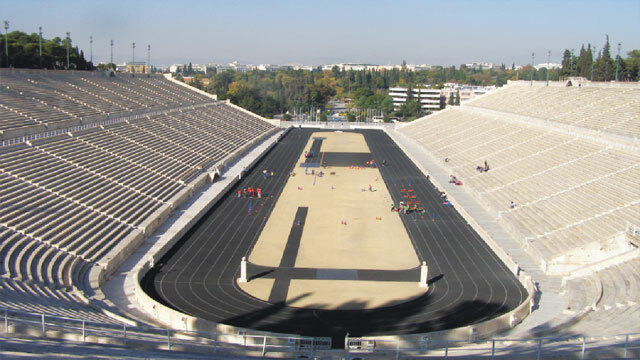 Comfortable transportation from the port of Piraeus to the airport of Athens. For sea baths in natural, safe and organized beaches trust the company VanMiniBus. Our company VANMINIBUS is active in the tourism industry for 25 years. This tourist activity is about tourist excursions with guides and modern, owned, type Mercedes vehicles. Our company mainly focuses its activity in specific categories of visitors services of those who attach particular importance to the use of their vacation time in a quality and friendly environment as well as full coverage in terms of storage and personal security. 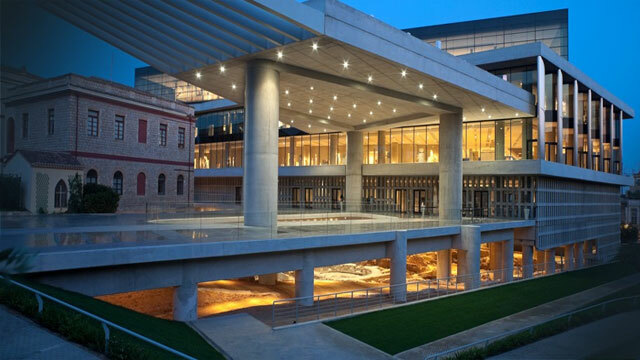 Daily visits or short trips to various attractions in Attica such as: Citadel, Temple of Poseidon at Cape Sounion, Hymettus Cave, Olympic Stadium, Thissio, Ancient Theater of Herodes Atticus, Plaka, Monastiraki, Piraeus Museums and seaside taverns for seafood. 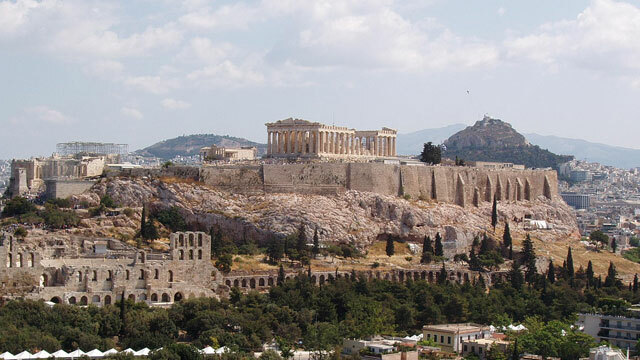 Outside Attica such as: Ancient Corinth, Epidaurus, Mycenae, Nafplion, Delphi, Meteora, Olympia. 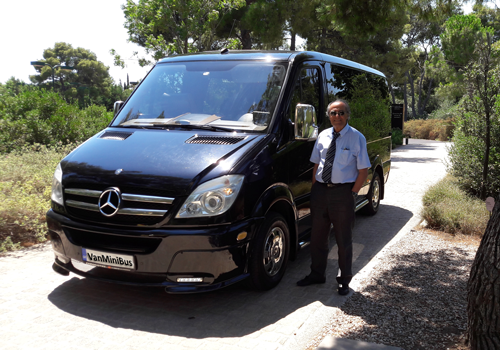 Short trips with the owned means of transport to the various attractions of northern Greece, including: Vergina, Chalkidiki, Mount Athos. 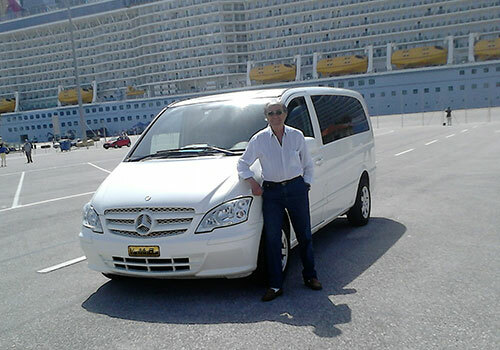 Tour – transportation from Piraeus Cruise Terminal to Athens Airport, safe and comfortable. See more private guided tours here. 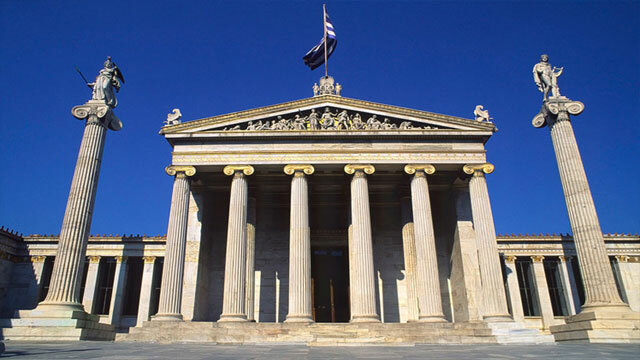 Our message is: Enjoy Greece with VANMINIBUS.com. Having first a friend and then a guide on your trip. 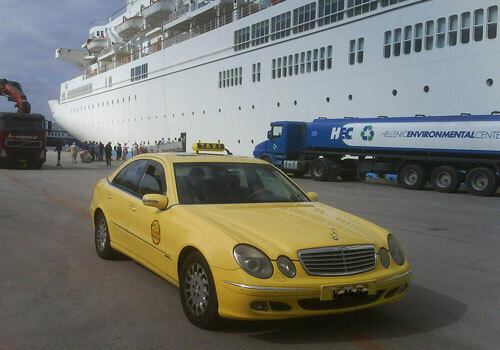 Transportation from Piraeus Cruise Terminal to Athens Airport, safely and comfortably! I consent to the use of the above personal data only for the needs of this communication in accordance with the European GDPR Regulation.